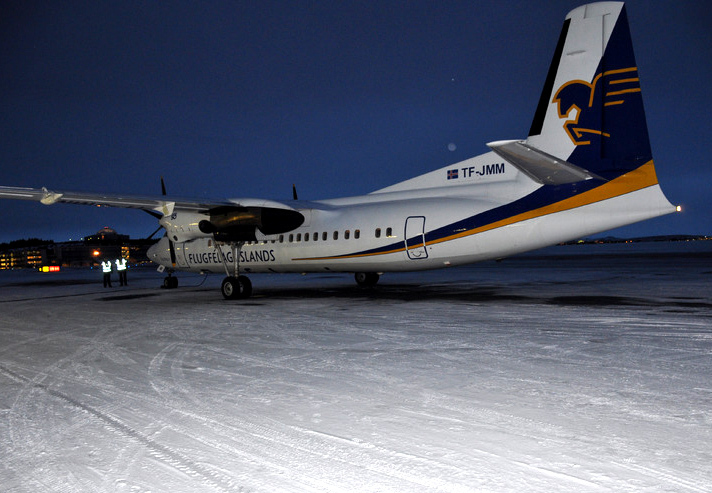 Fokker 50 registered TF-JMM left Reykjavik for Africa yesterday. It is the beginning of the end for Fokker operations at Air Iceland as the first of the fleet was retired from service with the airline yesterday. The aircraft has been sold to Congolese regional airline Compagnie Africaine d’Aviation and left on its long journey to Africa yesterday. This is the first step in a complete fleet renewal by Iceland’s main domestic airline. 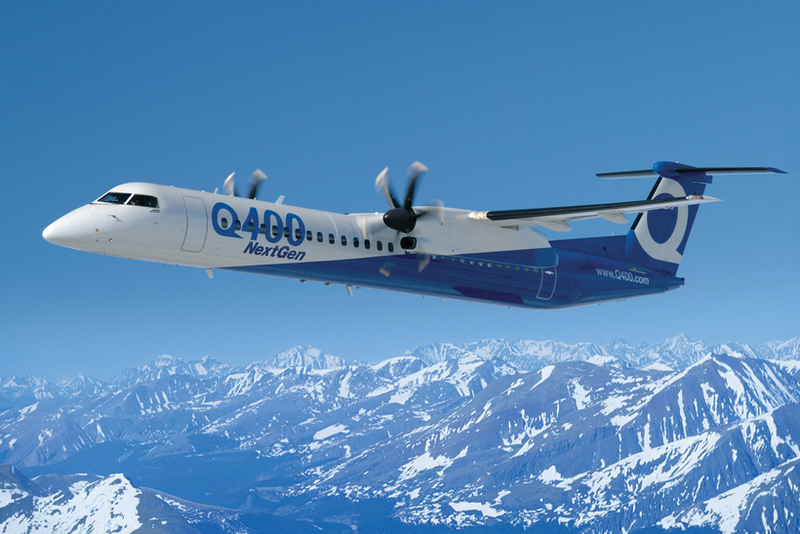 Air Iceland has operated Fokker aircraft for fifty years, but a new era begins next year as the entire fleet is replaced by brand new Bombardier Q400 aircraft. The first new Bombardier is expected to enter service in February with another two arriving by the summer.